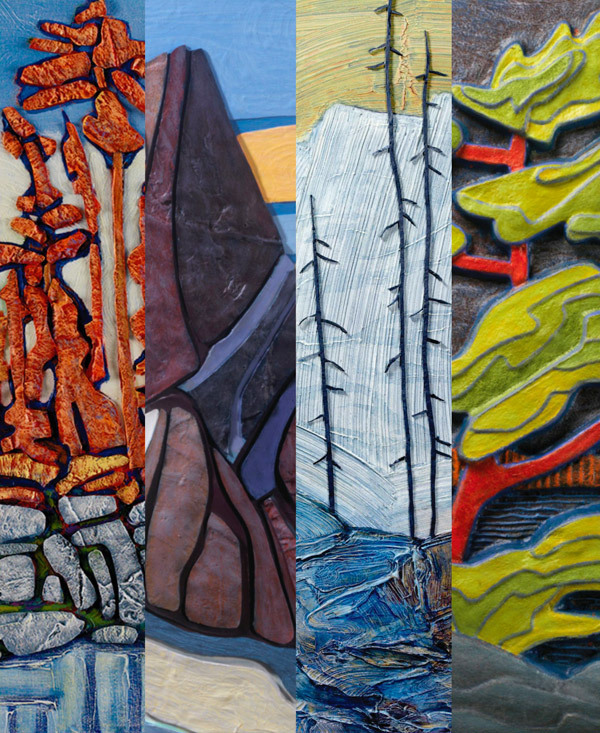 David J. Veres is an artist from Calgary, Alberta who continually searches for new forms of expression in his work that both expand the act of painting and push the visual envelope of the "Canadian landscape" to new limits. 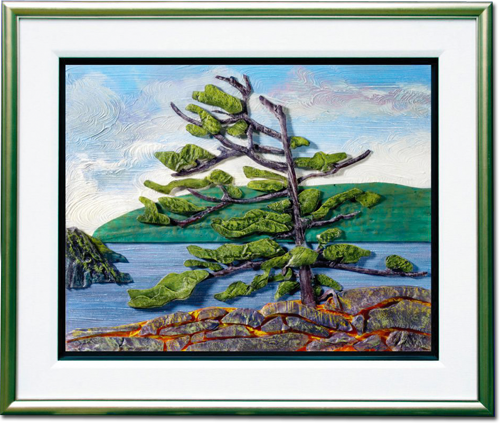 Finding inspiration from The Group of Seven and their contemporaries, his goal is for his work to evoke a physical presence, one that is more closely linked to sculpture than to painting. 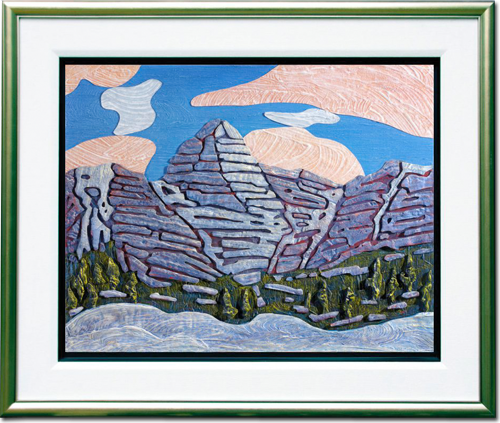 Learn more about his painting process by watching the video or click here to learn more about David. © 2017 David J Veres Agency Inc. - All images and content on this website are protected by copyright of the artist and agency.